Keydren Clark could be a free agent very soon.. even this week. As I mentioned on Twitter back on July 1st, Keydren Clark(1.78-PG/SG) will soon be released from Aris BC and will probably head to Italy and Brindisi or perhaps another team. The American scorer with the Bulgarian passport will soon be released from Aris to seek a new team to play in the upcoming season. 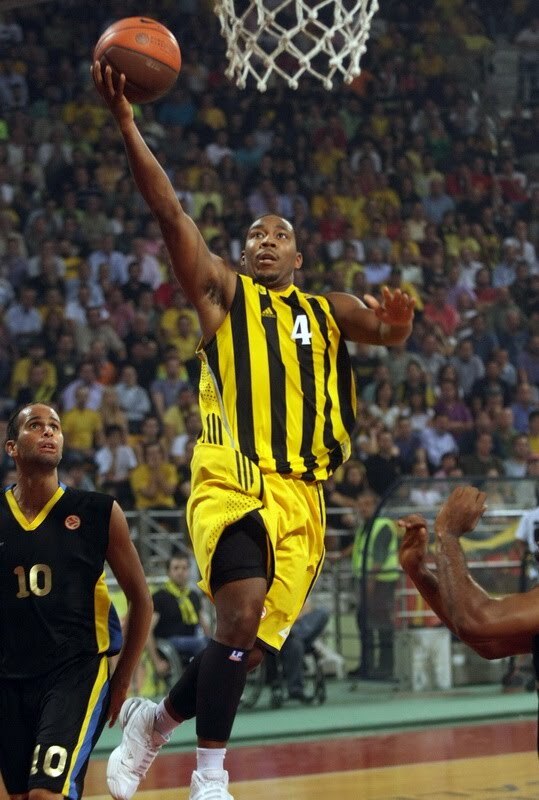 Clark had signed an extension to his contract back in November 2008 so that he could be a player of Aris until the end of season 2010-2011. But the contract is soon to be mutually broken and Clark will become a free agent. The 400,000 dollars salary for next season would have been too heavy for Aris to bear so the team and the player decided to mutually part ways. 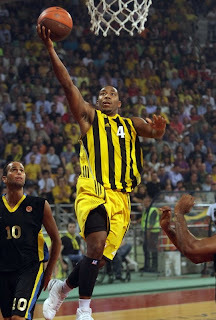 Last season Clark averaged 10.1 points 1.4 rebounds and 2.4 assists in 28 games in the Greek A1 league. Demos Dikoudis(2.07-PF/C) is the next to follow Clark out the door, whereas Nikos Hatzivrettas(1.95-SG) will stay with a reduced salary for next season.